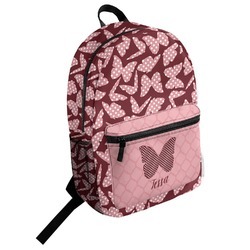 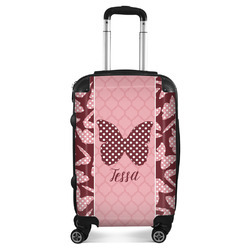 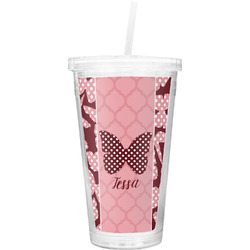 This design is the perfect thing for a teen who loves butterflies. 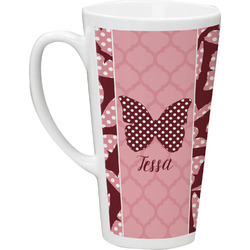 The polka dots add a fun twist on a classic girly interest. 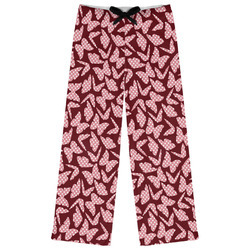 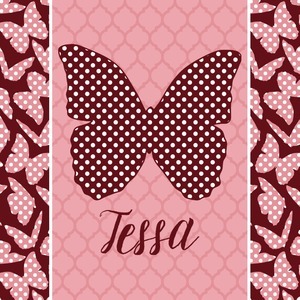 Use this fun design to re-decorate her whole bedroom all the way from a bedspread to curtains! 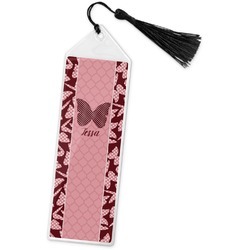 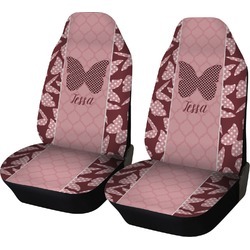 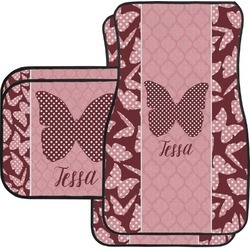 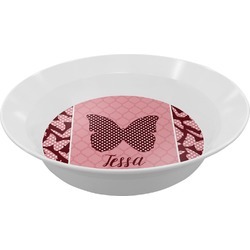 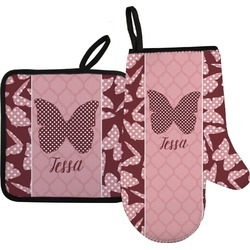 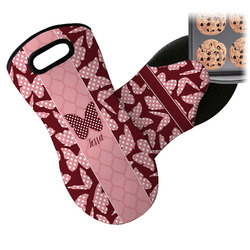 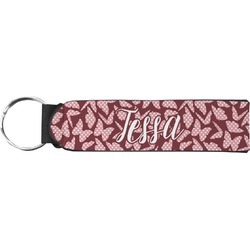 The design is split up in three parts with a plka dot butterfly pattern on either side of the middle section which has a subtle moroccan background. 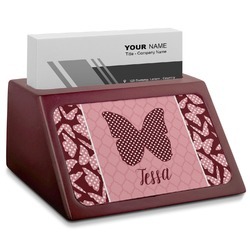 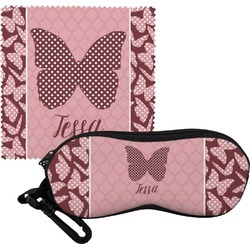 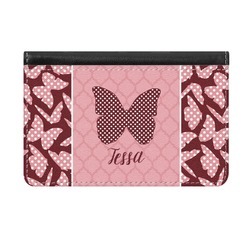 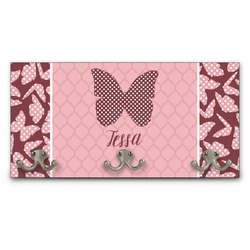 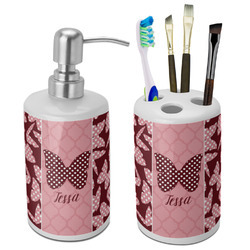 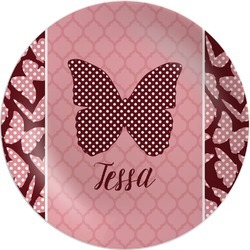 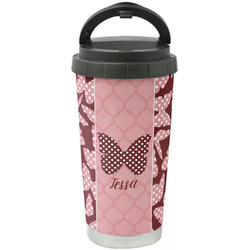 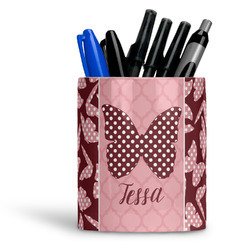 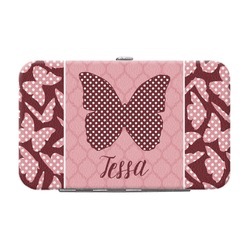 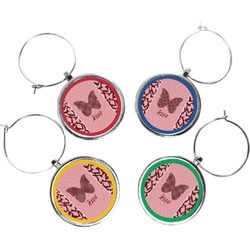 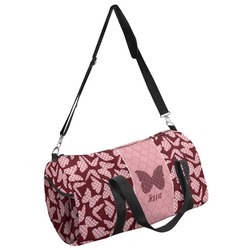 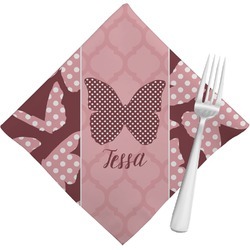 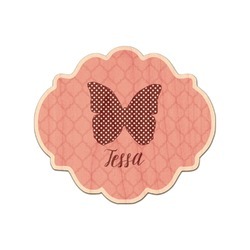 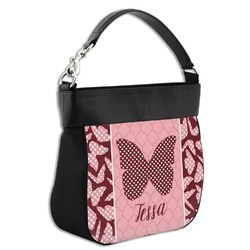 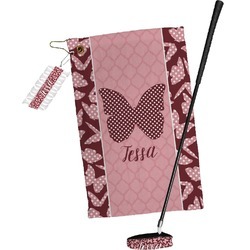 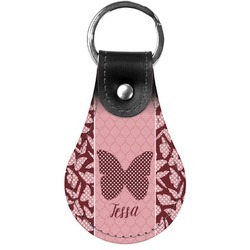 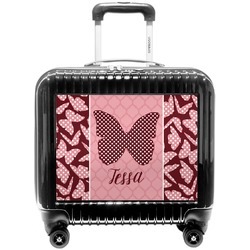 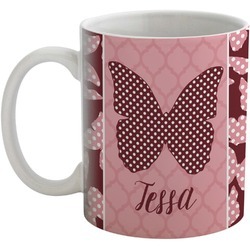 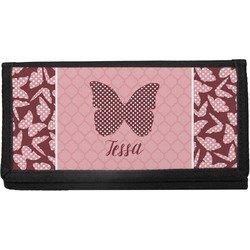 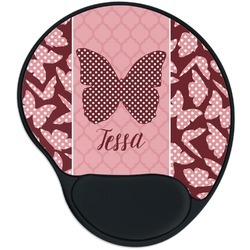 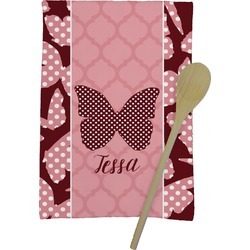 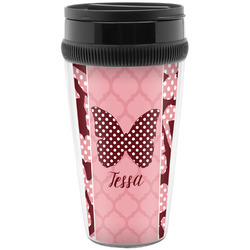 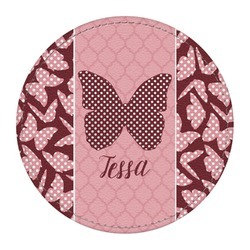 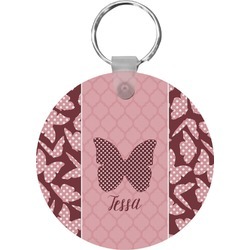 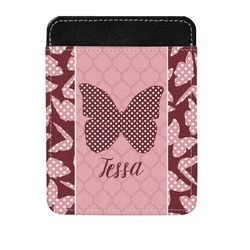 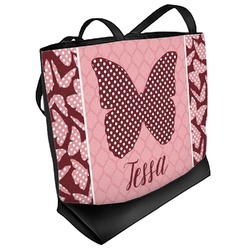 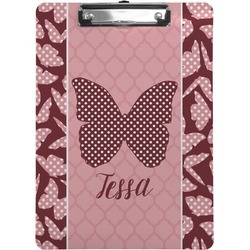 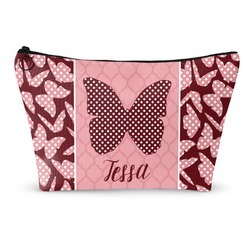 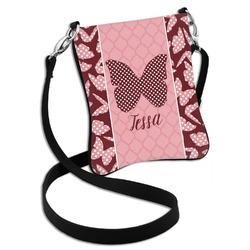 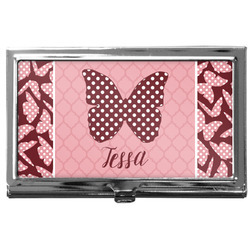 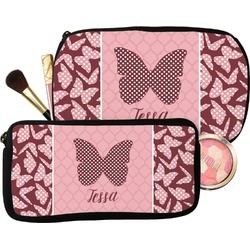 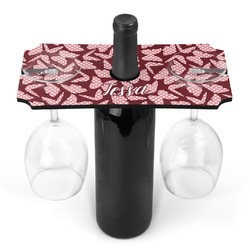 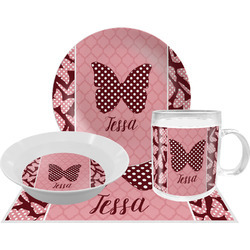 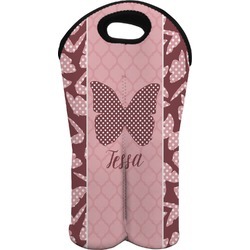 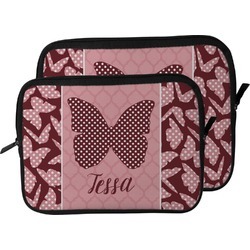 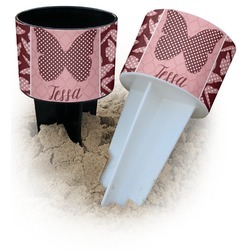 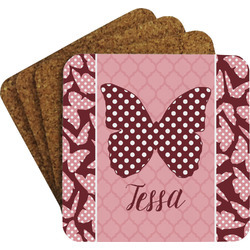 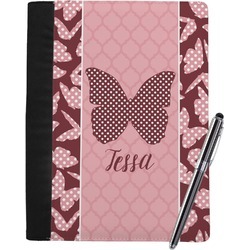 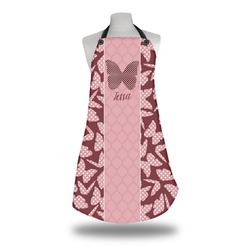 The foreground is personalized with a name and a fun polka dotted butterfly graphic above it. 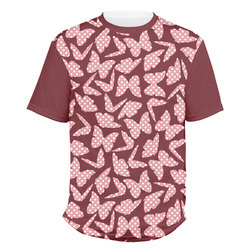 The blush and maroon compliment each other quite nicely. 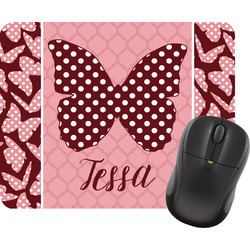 Easily change any of these design elements within the design center. 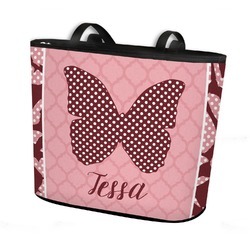 If you need any help with our design center just give us a call! 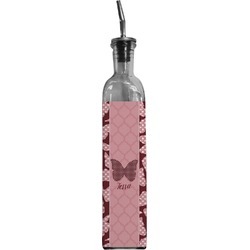 Change anything and everything you want!